I want you to think about everything else you teach through the course of your day, and every other routine you have to explain and demonstrate at the beginning of the year. How many times do you repeat yourself? How many times do you have to walk them through the same thing over and over again before they understand expectations? How many times do you not get through all your first week plans because it takes three times longer to do EVERYTHING than it should? 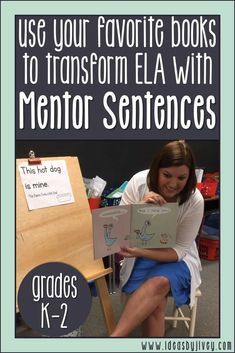 Mentor Sentence time is no different, especially if this is the first time your students have EVER done mentor sentences (if they didn’t have it in a prior grade). Your students are going to need a TON of modeling, prompting, and explanation the first few weeks of school, just as with any other routine. And they AREN’T going to just magically know everything. 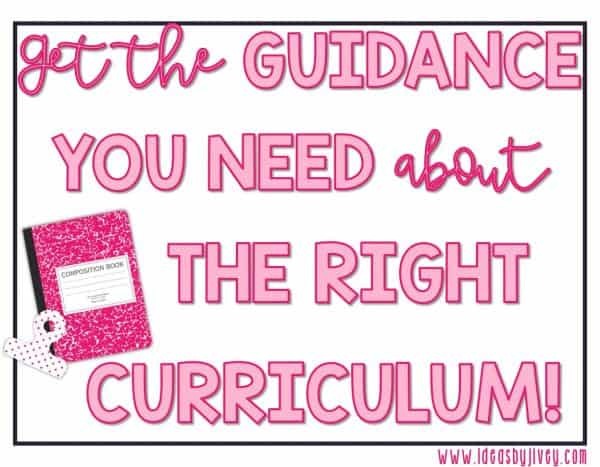 But if you start out slow and gradually build up to “grade level expectations,” students will feel more successful, and you will be helping them establish the routine necessary for the whole year. 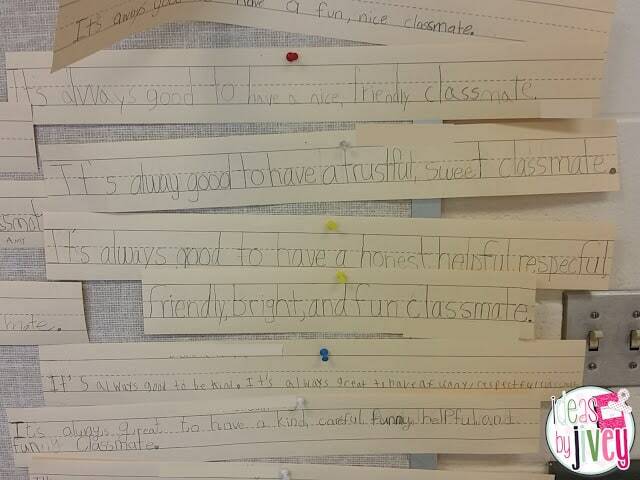 And one of the BEST parts of mentor sentences… the spiral review every week! Students who aren’t “getting it” the first few times will get it down the road after seeing it several more times. 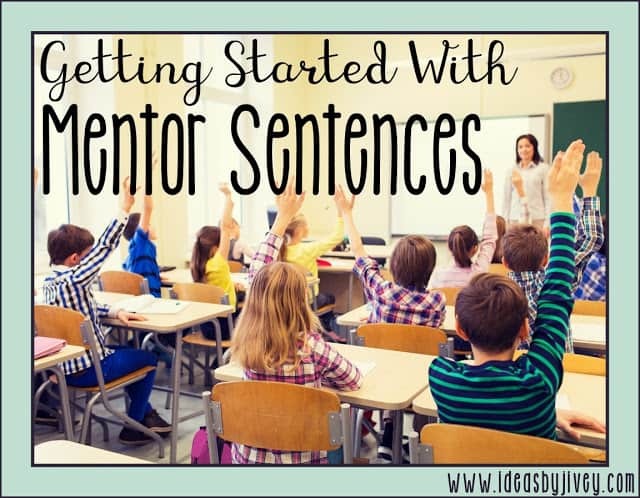 In this post, I am going to lay out exactly what I would do the first week of school for mentor sentences with explanations and pictures, as well as video at the end. Buckle up- this is a long one! 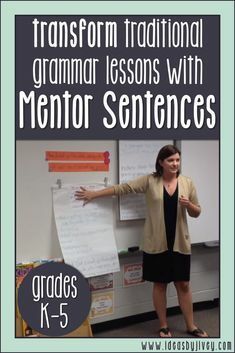 No matter where you are in the school year, when you start mentor sentences you should all start the same way. 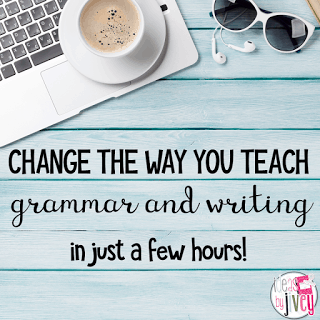 You might have already read this post about not teaching grammar in isolation (and if not, go read it first!) where I lay out the reasons why I don’t “start the year” by explaining all the different parts of speech. 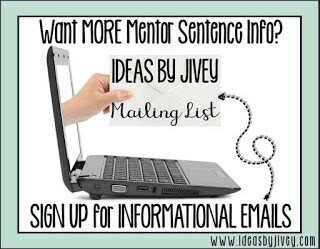 Start mentor sentences as soon as you can (I suggest the first full week of school) with LOTS of modeling. Most of the learning during mentor sentence time is going to happen through discussion. 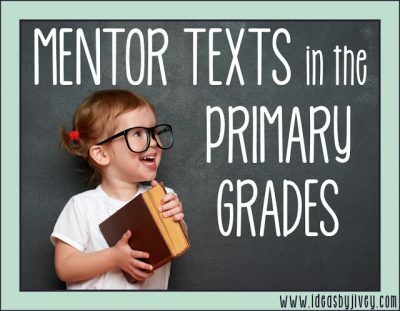 Practicing having class conversations (listening and taking turns talking) is going to be essential to teach- and a great thing to implement, not just for mentor sentence time! 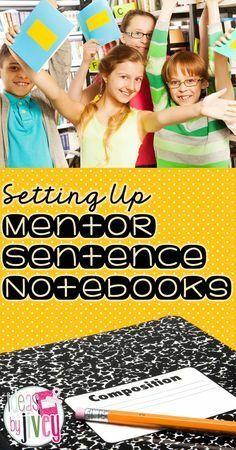 The first week you begin mentor sentences, you may not even want students to write in their notebook. I like to walk them through the routine by writing it all out for them to see, and not worry about whether they are copying or not. 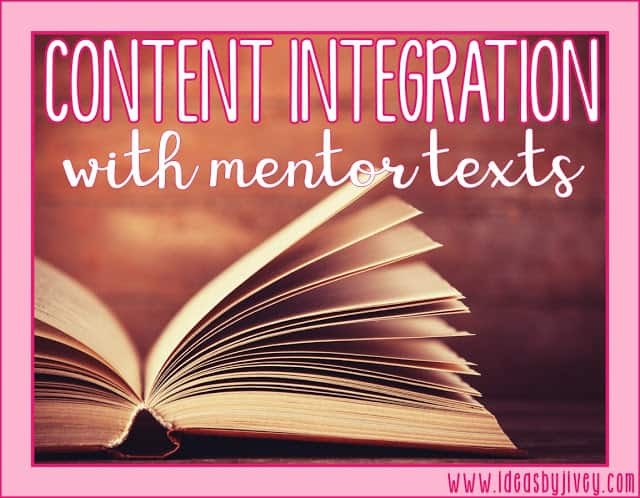 Yes, it is necessary to read the book for students to have context of the sentence. If you can, try to read it at some point before starting your lesson, but if not, you definitely want to read it before Wednesday. 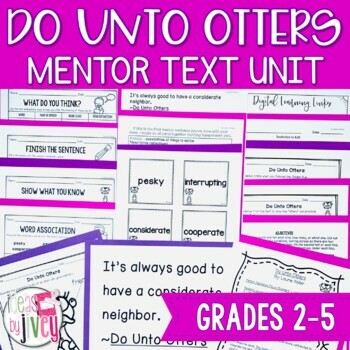 I encourage you to use the book for other lessons too, not just mentor sentences. 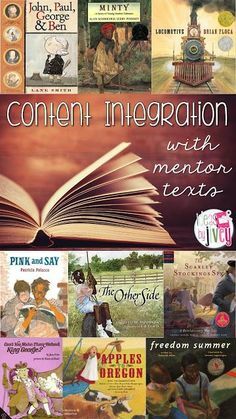 Mentor texts are great for reading and writing mini-lessons, too! 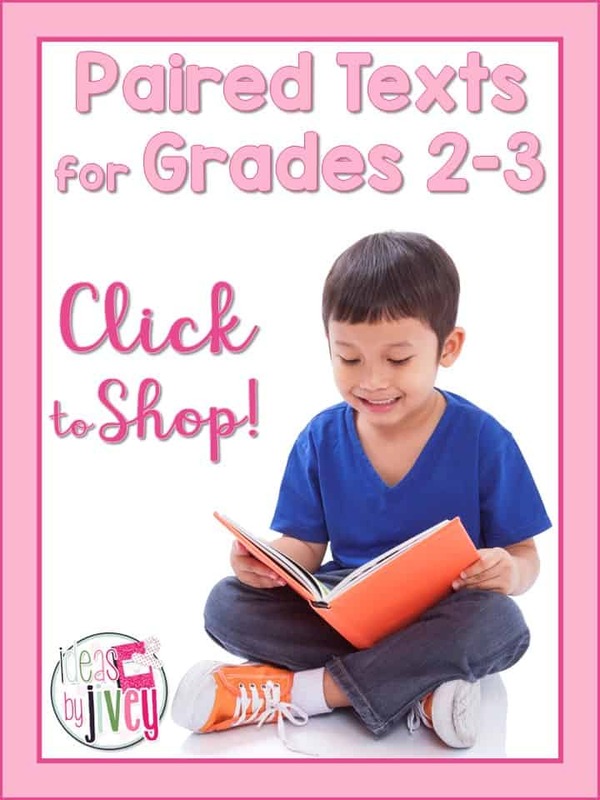 Many books can be found on YouTube as read alouds, and even on websites like Storyline Online! If you want to skip over the written explanation and JUST SEE THE VIDEO, scroll to the bottom of this post! 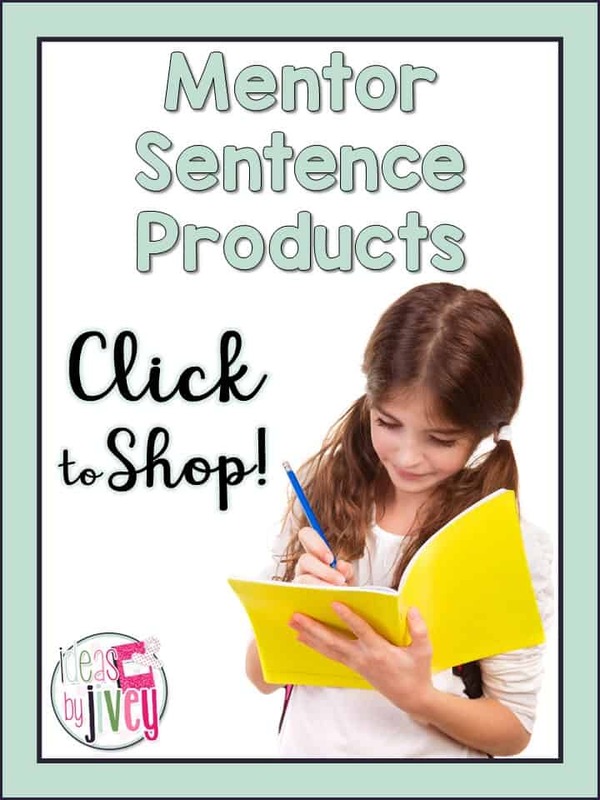 On this day, you are going to teach students to look at a sentence for what makes it special/different/unique from a “normal” sentence. This is their time to notice. 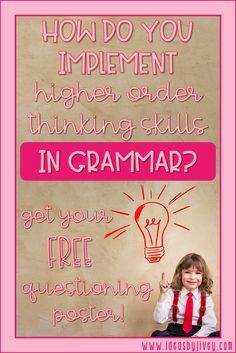 Because many of them aren’t used to analyzing a sentence this way, it will be important for you to prompt them a lot and even tell them what YOU notice about the sentence if they truly don’t say a single thing. Generally though, someone will always be the “talker” and anxious to speak up. 🙂 Read the sentence together, and then ask them what they notice about the sentence. What do you see in this sentence that looks different than other sentences? What do you notice about this sentence that makes it a good sentence? Does anything stand out to you in this sentence? Students might tell you they see a capital and a period first. We want to move them away from those answers as we continue through the year, but that’s a great start for the first week! They might tell you they see an apostrophe in the contraction. This would be a great time to talk for just a minute about contractions and remind them of that skill from previous grades. You also hope they will tell you there are adjectives, or describing words. This would be the focus skill for the week. If they don’t tell you that, IT’S OK!! 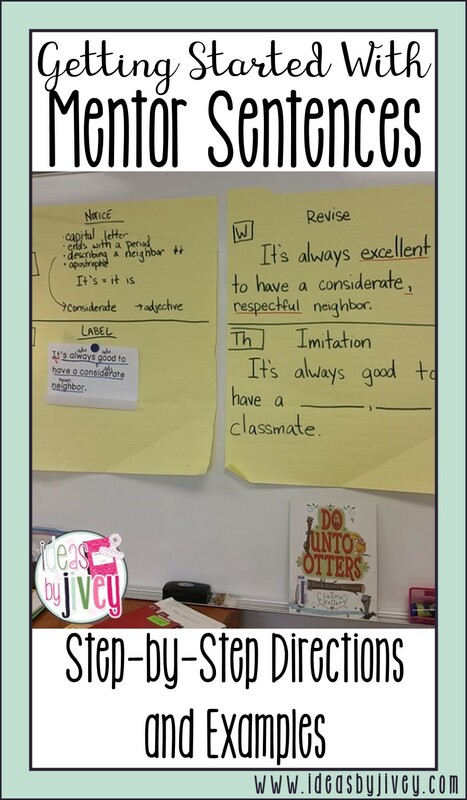 It’s the first week, and this will be a great time for you to model a think-aloud about what YOU notice in the sentence. 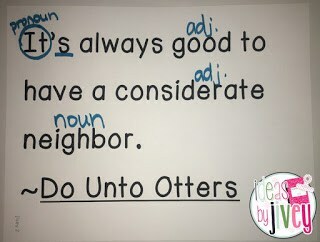 List all of the things they (and you) notice about the sentence either on a chart or in a notebook under a document camera. 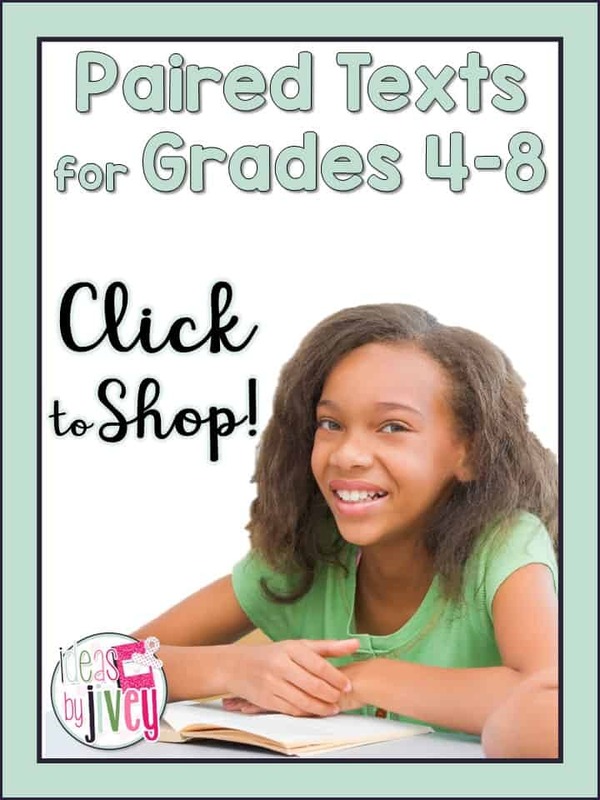 Tell them this week, you will be focusing on making writing more exciting with adjectives, and if appropriate, allow them to do something during your writing time with this skill as well. 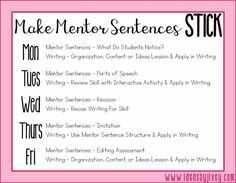 This will help begin the transfer of mentor sentence time to writing time. Once again, you need to model, model, model. And just because I labeled all of the words in the lesson plan for your reference doesn’t mean you need to label all of the words for the class! Start off by asking them if they know how to name any of the words in the sentence. 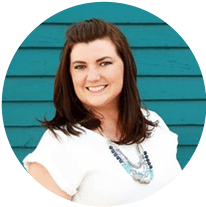 You can remind them of how to name them: nouns, verbs, adjectives… in my past experience, just like on day 1, you’ll usually have at least one kid who knows SOMETHING and they will speak up. 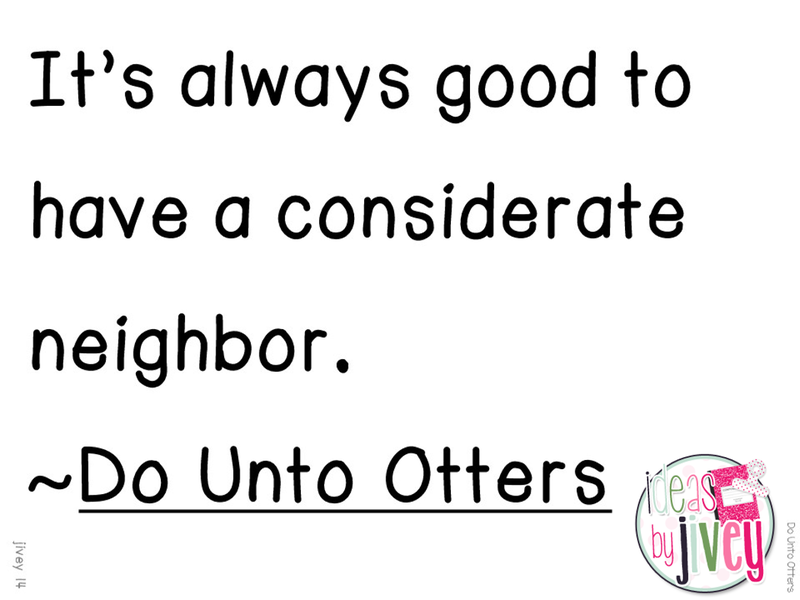 In the sentence from Do Unto Otters, the two most important things I’d make sure to talk them through are nouns and adjectives (because adjectives are the focus). If you want to label other parts, especially if students speak up and say they know that word, then do it! What I would NOT do is talk them through every other word they do not know and try to teach them what those parts of speech are. 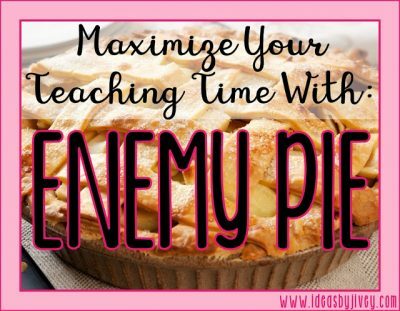 For one, you don’t have time for that in a mini-lesson. But also, you don’t want to overwhelm them. Take it slow and work your way up over the next several weeks. I promise, halfway through the year, they are going to know those parts of speech because of the consistent spiral manner of the routine. This is also the day to do some more focused work on the skill of the week. I like to use interactive notebook activities to review and/or teach my skills. 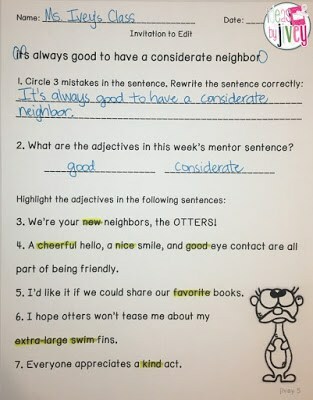 On the third day, students are going to revise the mentor sentence. You will want to explain what this means- making the sentence better than it already is…making it sound better… etc. 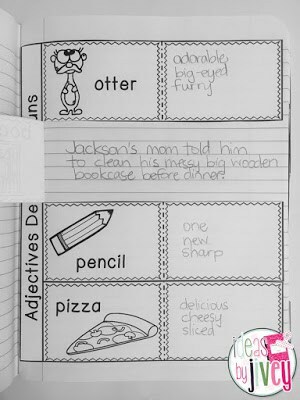 Since the focus of this week is adjectives, it will be very easy to revise for adjectives. Create a scaffolded, cloze sentence to show them how you will think through revising the sentence. 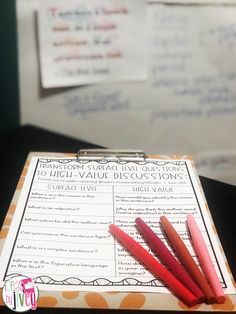 Once you get into the routine after a few weeks, you will continue to show a model of a revised sentence (but not necessarily doing a think-aloud every time) so they can discuss and identify what you’ve done to revise the sentence, which gives them ideas of things they can do on their own. Provide students another scaffolded cloze sentence- this time with blanks replacing words. Most of them have seen mad libs before, so I like to set it up that way. 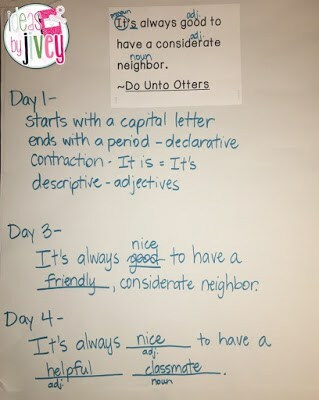 Just like on day 3, once you get into the routine after a few weeks, you will continue to show a model of an imitated sentence (but not necessarily doing a think-aloud every time) so they can discuss and identify what you’ve done to imitate the sentence, which gives them ideas of things they can do on their own. I would display the quiz on the board and do it together as a class the first week. This will help them understand what needs to be done each week. It’s also a great way to continue teaching the concept of adjectives- having them talk to you about how they know the words are adjectives! 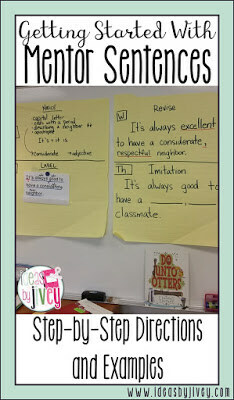 I like to write on a chart that stays up all week long, but do what works best for your classroom style! 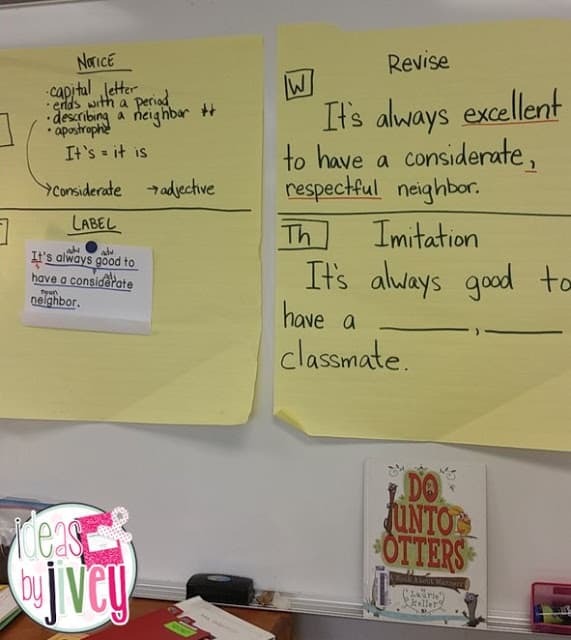 Here is a wonderful example of how it looks in a fourth grade classroom from Lindy Bulsterbaum’s students in San Antonio, Texas! Ready to see all of this together? Here is a video I filmed in my office, walking you through each step of each day. It is not a professional video, so no judging 😉 but I hope it helps you see how it all works together! 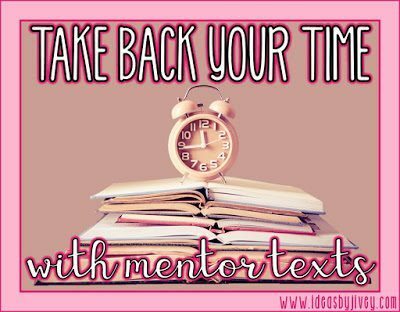 I hope this post has been helpful and encouraging to you- your students WILL get better with a lot of practice, MODELING 🙂 and time!If you want even more IN-DEPTH step-by-step help with implementing mentor sentences, check out my courses! 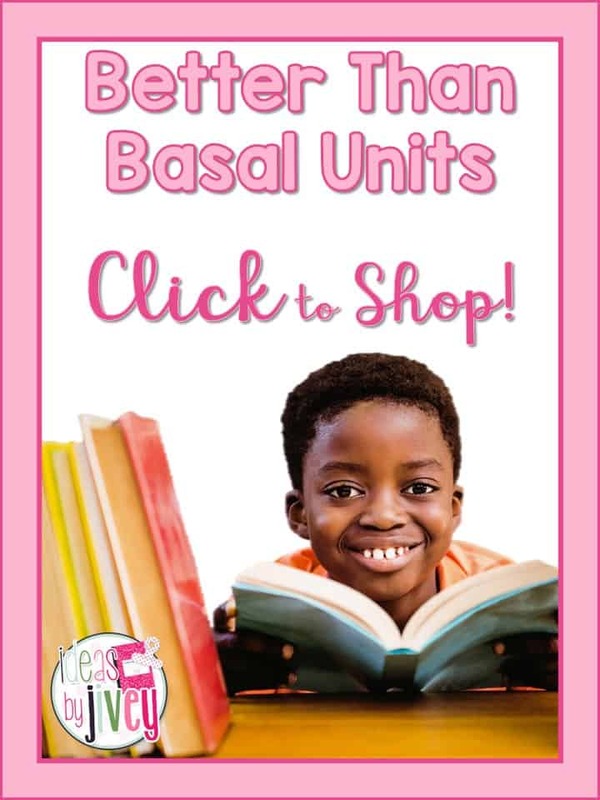 Don’t forget to check out Jeff Anderson’s books! 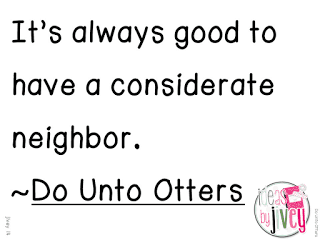 I adapted his ideas to make them work in my elementary classroom!